Testosterone is the primary male hormone; however, it is also very important for women. It is crucial to reaching optimal muscle gain, fat loss and being healthy overall. The bad news is that testosterone levels in men nowadays are much lower than in their predecessors, partly due to the generally unhealthy modern way of living. Testosterone booster products are natural supplements which can greatly increase testosterone levels. D-Aspartic acid is an amino acid which can naturally increase low levels of testosterone. Studies suggest that it primarily works by increasing the FSH (Follicle-Stimulating Hormone) and LH (Luteinizing Hormone). This is key since the LH causes the Leydig cells found in the testes to release more testosterone. Studies in humans and animals have found that as little as twelve days of taking D-Aspartic acid can increase LH levels as well as testosterone production and make its transportation across the body more efficient. This acid can also help with sperm quality and production. In a study that lasted 90 days, scientists gave D-aspartic acid to male subjects with impaired sperm production. At the end of the study, their sperm count practically doubled, from 8 million sperm per ml to 16 million. Another study included athletic men who had healthy levels of testosterone and who were put on a 30-day training routine. Half of them took 4 grams of D-aspartic acid a day. The two groups exhibited a significant increase in muscle size and strength. However, the group that didn’t take D-aspartic acid did not show an increase in testosterone levels. A conclusion can be drawn that taking D-aspartic acid might be the most beneficial in individuals who have low testosterone levels or those who suffer from impaired se**al function, but not necessarily in people who have normal levels of testosterone. The bottom line is that the acid works by stimulating the release of some key testosterone-related hormones. 2-3 gram doses have been proven to be effective in people who have low testosterone levels. Vitamin D is a fat-soluble vitamin released in your skin when exposed to the sun. In its active form it functions as a steroid hormone in your body. In modern times, a majority of the population has little exposure to sunlight, which results in low or deficient vitamin D levels. Increasing vitamin D might increase testosterone levels and increase other health-related measurements, like sperm quality. 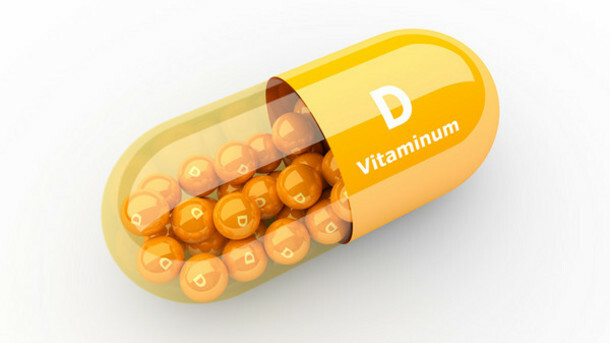 A stufy found that there is a close link between vitamin D deficiency and decreased testosterone levels. When the subjects in the study were exposed to the summer sun and their vitamin D production increased, this resulted in increased testosterone levels. There was a study done in the course of several years, where 60 men were split into two groups. The first group took 3,300 IU of vitamin D every day. This group experienced a double increase in their vitamin D levels and their testosterone increased by 20%, from 10.6 nmol/l to 13.3 nmol/l. In order to get more of this vitamin, increase your exposure to sunlight. As an alternative, you can take approximately 3000 IU of vitamin D3 daily and consume foods rich in vitamin D. This is an important vitamin which can greatly increase your testosterone levels, especially if you are deficient in it. Tribulus is a plant that’s been used in many countries around the world for medical purposes for many centuries. The majority of the research nowadays is concentrated on animal studies, which repeatedly show increased libido and testosterone levels. A 90-day study which observed men who suffered from erectile dysfunction found that consuming tribulus increased the self-reported perceived ratings of the participants’ libido and increased their testosterone levels by 15%. But, there are also other studies which haven’t shown any benefit of consuming tribulus for young advanced athletes and healthy people with normal testosterone levels. 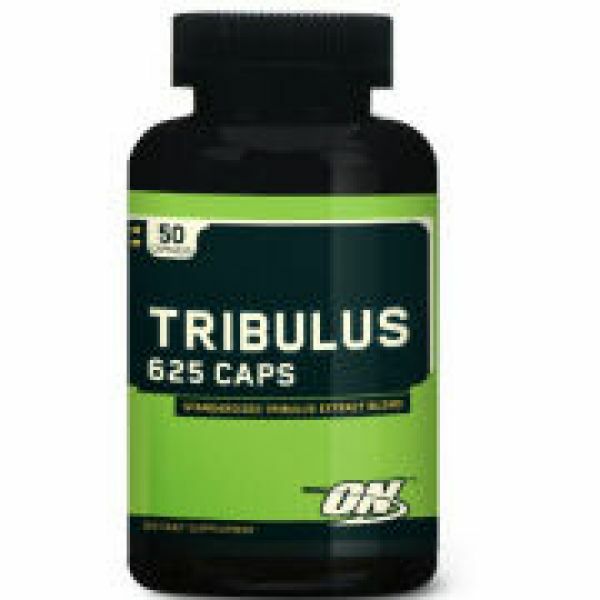 The same as many other testosterone boosters, it seems that tribulus offers benefits only to those who have low testosterone levels of suffer from impaired se**l function, and doesn’t help with increasing testosterone levels in people with normal levels. The bottom line is that tribulus can help men with their s** drive and improve their sperm count and quality, as well as raise testosterone levels in men who suffer from erectile dysfunction. Fenugreek is also another very popular testosterone booster based on herbs. Some studies have suggested that the way it works is by decreasing the amount of enzymes which transform testosterone into estrogen. One study observed 2 groups of 15 college men in the course of 8 weeks. All participants did resistance training 4 times per week, but one group took 500 mg of fenugreek a day. The measurements of free testosterone and total testosterone increased in the group that took fenugreek, while the group which only did resistance training had a small decline in their test levels. The first group also had a bigger increase in muscle strength and fat loss. 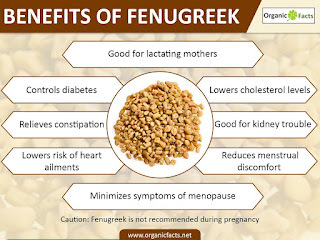 Another study observed the effects of fenugreek on se**al function and overall quality of life. The scientists gave 50 healthy men aged between 25-50, either 550 mg of fenugreek or a placebo pill every day for 6 weeks. 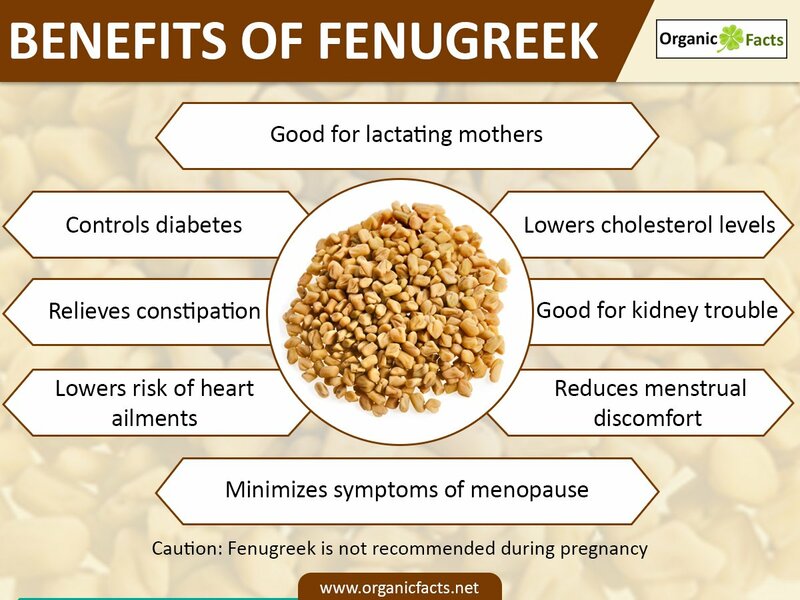 The men reported increased strength after consuming fenugreek. They also found that 80% of the group experienced increased libido, 65% reported improved s**ual performance, 82% reported increased energy levels and 54% reported improved overall well-being. We can safely say that taking 500mg of fenugreek a day is quite effective in increasing testosterone levels and improving s**ual function in both healthy and testosterone-deficient men. Ginger is a popular herb and a common spice found in every household which for centuries has had a big role in alternative medicine. 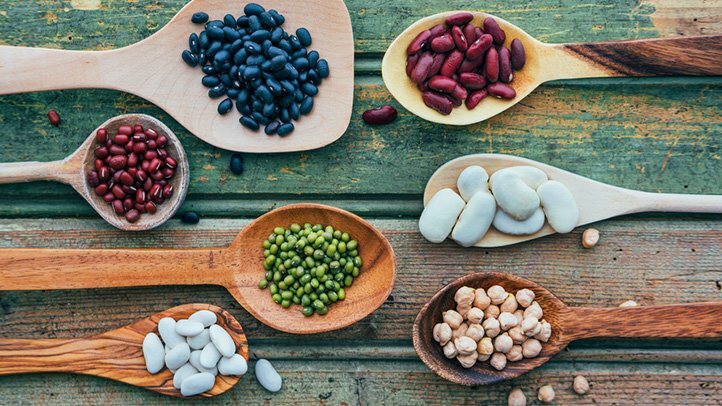 It offers a lot of health benefits, with lots of studies confirming that it has the ability to decrease inflammation and quite possibly increase testosterone levels. Studies done on rats have discovered that ginger has a positive impact on testosterone levels and s**ual function. In a study lasting 30 days, scientists found that ginger raised testosterone and LH levels in mice who had diabeted. 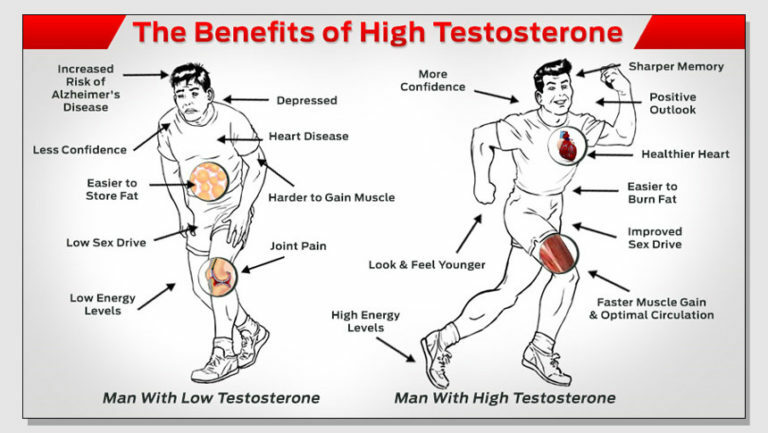 Another study, also done on mice, found that their testosterone levels almost doubled. A third study discovered greater increases in T levels when they doubled the ginger dose they gave to the mice. In one study done on humans, 70 infertile men took a ginger supplement every day. After 3 months, they had experienced a 16% increase in their testosterone levels and their LH levels had almost doubled. When they measured sperm health, several improvements were found, such as a 15% increase in their sperm count. 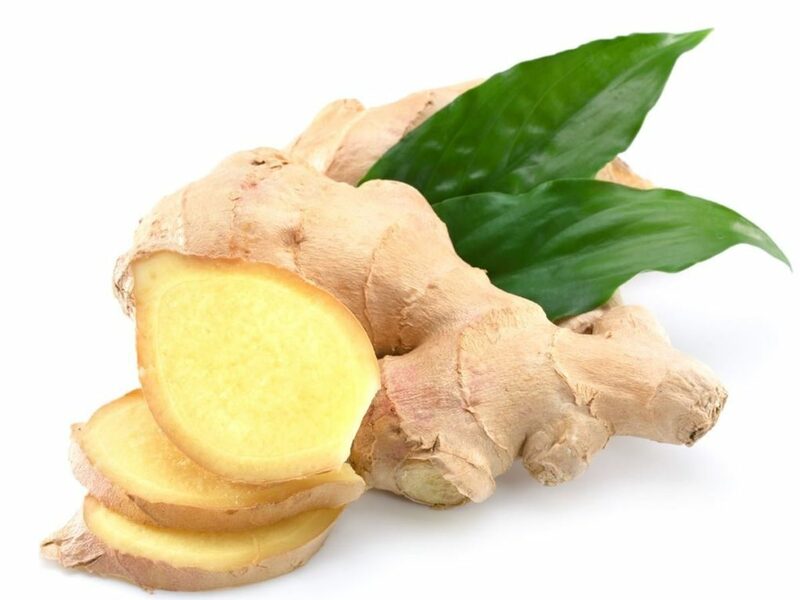 Even though studies done on the correlation between ginger and testosterone levels are still in their early days, consuming ginger is quite safe and offers a lot of health benefits. The bottom line is that ginger has the potential to increase your testosterone levels as well as sperm count in infertile men. Its effects on healthy individuals are yet to be studied. DHEA is a hormone naturally found in the body. It has a big role in increasing testosterone and managing estrogen levels. Because of these effects, it has become a very popular supplement for boosting testosterone. DHEA has the most extensive and detailed research behind it of all the testosterone boosters. Studies have shown that a dose of 50-100mg of DHEA has the potential to increase testosterone levels by up to 20 % compared to a placebo. But, as with the majority of such supplements, the end results are rather mixed. Other studies have also used similar doses and have found a negligent or no effect at all. Because of this, its effects on testosterone levels are not exactly clear. 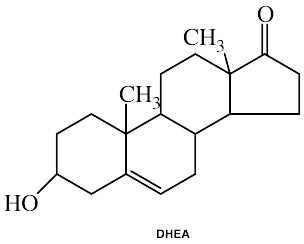 In any case, using DHEA is banned in professional sports and it is therefore not suitable for professional athletes. The same as with some other supplements, it might benefit people who have low testosterone or DHEA levels. Even though it’s one of the most popular test boosters out there, the research behind it still cannot give firm conclusions. Taking approximately 100mg a day is a safe and effective dose. Also popular as an aphrodisiac, this mineral is essential to our bodies since it’s involved in more than a hundred chemical processes inside our bodies. The same as with vitamin D, the levels of zinc in our bodies have been associated with test levels. One study which tried to measure this relation discovered that limiting zinc consumption from various foods dercreased testosterone levels in healthy men. Not unexpectedly, taking zinc supplements by men deficient in zinc also increased testosterone levels. There was another study which measured how zinc affects infertile men who had low or normal test levels. Scientists found that there were significant benefits for men with low test levels, like increased test and sperm count. But they did not find any additional benefits for men who had normal test levels. It was also found that elite wrestlers who took zinc each day experienced a reduced decline in test levels during the course of a four-week training program. Taking this into consideration, it’s also possible that zinc might help increase testosterone levels if you already have low testosterone or you’re zinc-deficient. Zinc consumption also seems to help with recuperation from high-intensity workouts. The conclusion is that zinc supplementation might be effective in men who have low zinc or testosterone levels, or men who are going through an intense fitness regimen. Ashwagandha, sometimes known as Withania somnifera is herb used for centuries in Indian medicine. It is mostly used as an adaptogen, which means it aids the body handle anxiety and stress. A study observed the herb’s effects on the sperm quality of infertile men. They were given five grams a day during the course of three months. The men in the study experienced a 10-20% increase in their testosterone levels. Additionally, the partners of 14% of the subjects got pregnant. Another study says that ashwagandha raises workout performance, muscle strength and fat loss, while increasing testosterone levels at the same time. It’s very likely that this herb could aid in increasing testosterone levels in people with high stress levels, and the way it does this is by decreasing the stress hormone cortisol. The conclusion is that ashwagandha might help raise test levels, while improving s**ual performance and body composition at the same time. Testosterone is vital to many aspects of our health, as well as healthy body composition. The market nowadays is filled with testosterone-boosting supplements. But, only a few of them have significant proof of their effectiveness. It is very likely that the majority of these supplements will prove to be most effective in men who have fertility issues or low test levels. Some of them seem to offer great benefits to professional athletes or dieters, who experience significant decrease in testosterone because of a restricted diet and stressful training regimen. Lots of them might also work for active and healthy individuals, like people who engage in resistance training, but the extent to which this is true has still not been studied properly.